City View Hotel is a serene and homely hotel located at No.1 Taiwo Close Off Kudirat Abiola Way, Oregun, Lagos state, Nigeria. It is close to the popular Ikeja City Mall, Alausa. It has a fleet of chauffeur-driven cabs to take you to, and from, the airport. 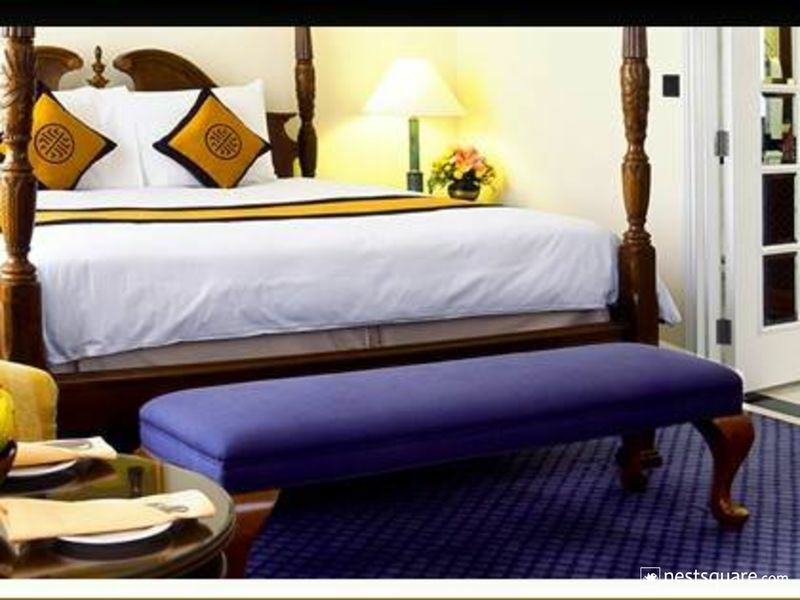 City View Hotel has uniquely designed rooms that provide maximum comfort. 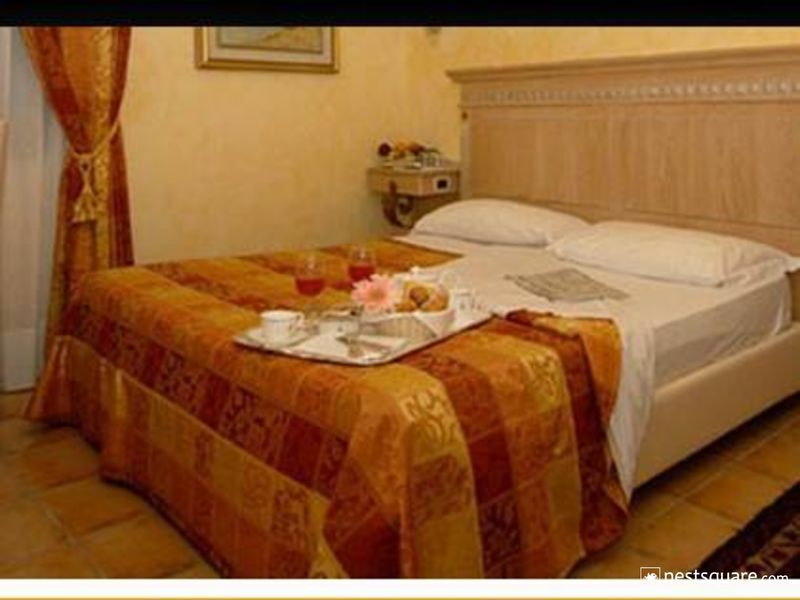 Standard, Deluxe and Executive Suite types of room are available for guests to choose from. Each room is fully air conditioned and features an en-suite bathroom, a flat-screen TV, a refrigerator, and complimentary bottled water. City View Hotel also boasts a meeting room and an executive hall for all your business meetings, conferences and lectures. At nightfall, the penthouse provides live entertainment for the pleasure and relaxation of guests. Guests can enjoy mouth-watering delicacies at the restaurant blended with assorted wines, champagne and other variety of drinks provided by the tastefully furnished in-house bar with audiovisual support on display. A number of additional facilities are available at City View Hotel, like a mini-mart and a Cyber cafe/business centre. 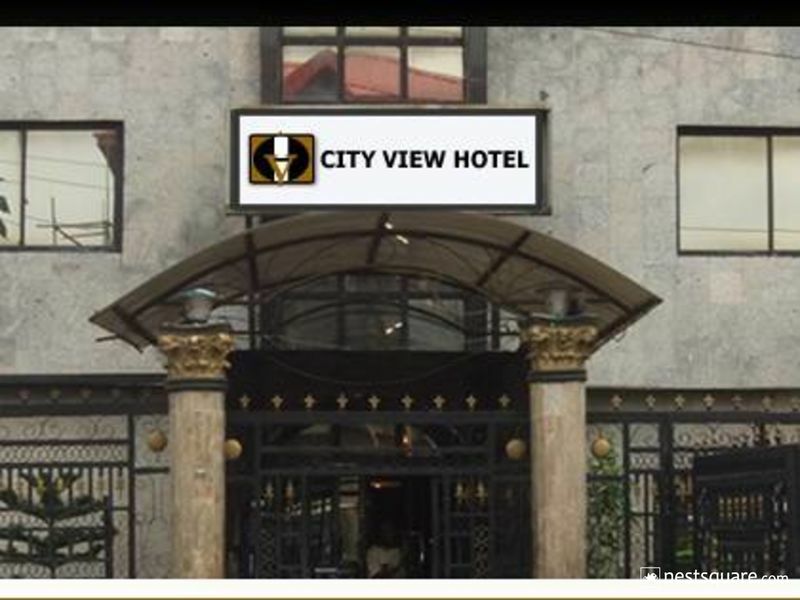 City View Hotel is located at 1 Taiwo Close Off Kudirat Abiola Way Oregun Ikeja, Lagos, Nigeria. Click here to view nearby places like Restaurants, Bank ATMs, etc.